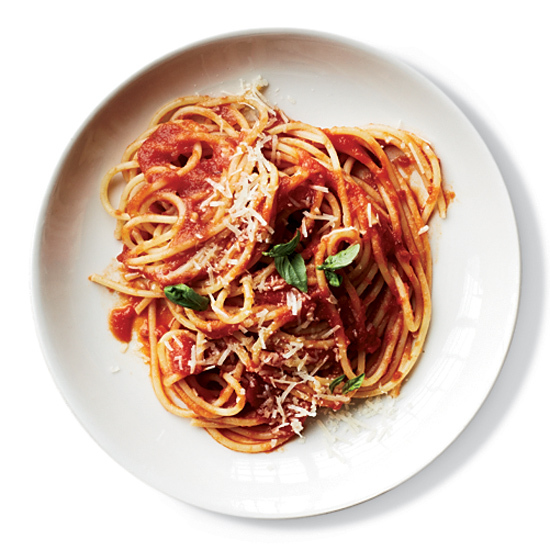 How can you judge a pasta master? After an Eataly seminar during the Italian cooking conference Identità New York, F&W chatted with Mario Batali, chef Cesare Battisti of Milan's Ratanà restaurant and pasta producer Riccardo Felicetti (of Monograno Felicetti) about their personal tests. Here, they reveal the dishes that show true artistry best.